Desperately struggling to tell your left from your right after Sunday night’s stunning, eyes-wide-open game changer of a fourth episode, “Run”? Oh, and don’t forget to close your unhinged jaw. The slack tides are no more as we charge into a brand new era of Dexter—the entire world is shifting and buckling before a fresh, thrashing storm of hope, intrigue, and danger that implicates everything and everyone in unpredictable ways. Check out the mini-synopsis below, and then skip the jump for an in-depth review of the latest happenings in the ever-changing life of the finest vigilante America could ever hope for! CAUTION: SPOILERS AHEAD. MORE SCREENSHOTS COMING! THE BREAKDOWN: After being granted the freedom he has so ardently longed for since Debra’s discovery, Dexter finds that fresh air and unmonitored living aren’t as satisfying as he had imagined they would be. His efforts to reconcile with his deeply-disgruntled sister are deflected time and time again by her fierce distrust and new revelations about the truth of her brother’s past. 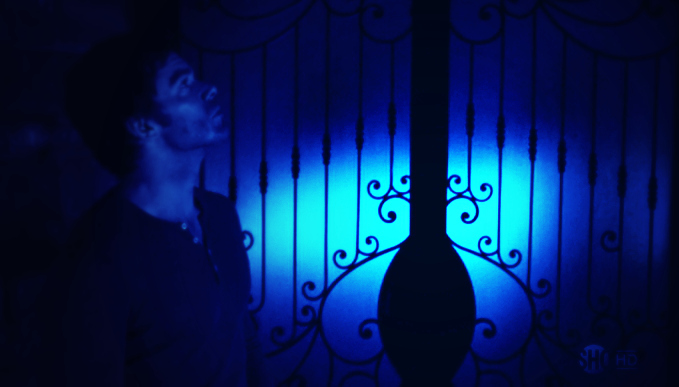 With every new truth comes a new heart attack that beats her back further than Dexter can seem to fill the encroaching gap, even when he breaks the masks he’s always known in order to show the most authentic affections he can express. He, Debra, and Miami Metro Homicide are collectively fraught under the weight of Speltzer, Dexter’s very own one-that-got-away, whose mishandled apprehension by a group of rowdy police officers gets him back on the unready streets. As Dexter grapples with a formidable foe that isn’t going down without a dizzying fight and reevaluates the future of his dates with the ‘dark side,’ Ukrainian mobster Isaak gains momentum in his journey to vengeance and Hannah McKay sets foot in Miami Metro to help ensure closure with her and Wayne Randall’s joyrides of days-gone-by. Boiling down this enthralling, breathtaking thrill of a chapter is a task easier imagined than done. Then again, has anyone figured out the formula to the incredible chain of fiery surprises that we are abbreviating as “Run”? I’m currently washed up in a sort of ‘hangover’ from an intoxicating ride that I certainly didn’t see coming when I hit the lights, threw on the blankets and fired up Showtime last night! 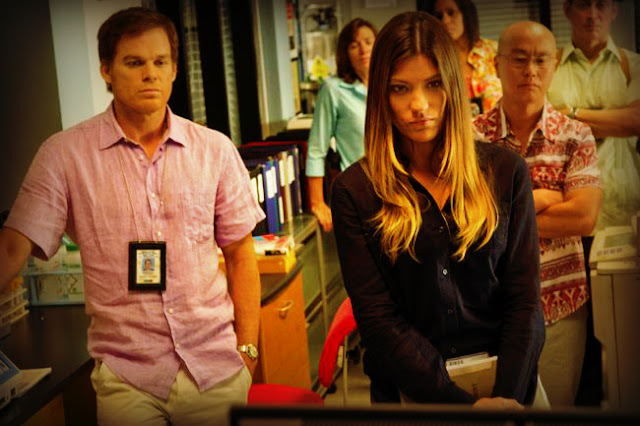 Now, when the title of this episode was first leaked several months back, many Dexter fans imagined that it could indicate Dexter’s inability to deal with the repercussions of the “he-knows, she-knows” ordeal that launched season 7 right out of the starting gates. Dexter isn’t running, however. Far from it. He is reestablishing himself. Setting a fresh stage, bracing himself for new sacrifices, and taking the Code further into his hands as well as a renewed responsibility for the people he loves. He’s shedding the old masks and is learning how to stoke the fire of intimacy—even when it leaps back and burns. He’s shedding old traditions; he’s choosing memories over his trophies, coming forth from the cocoon of the old days when everything he had—everything he thought he would always have—were his own. He’s not his own anymore. He’s an island drifting nearer the continents once distant. And taking every risk. Running just isn’t an option. It’s not about running from, but running to. As to what that destination is? We don’t know yet. Neither does Dexter. The emotional development between Dexter and Debra in this episode is remarkable as well as unpredictable, truly serving as an immense driver and motivator throughout the bold story. Dexter’s inner monologues focus heavily on what’s been lost between him and her; he wonders if he and Debra will “be able to find [their] way back to each other,” as his pursuits to win her back to his side prove to be in vain with his every effort. Debra is belligerent, bitter and overwhelmed with new realizations about Dexter, having finally come upon the long-hidden truth about Rita. 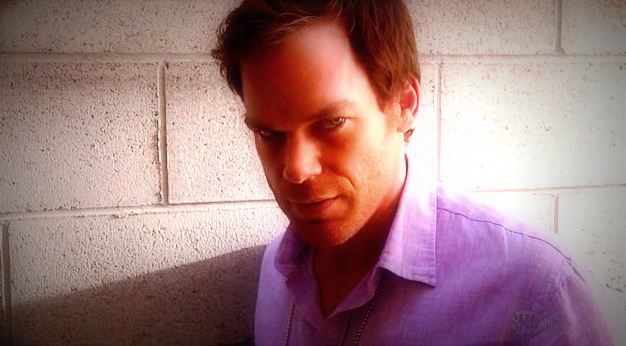 She attributes her death to Dexter’s own selfishness, which he fully owns with remarkable clarity. He also seems to acutely own his love for Debra, confronting Debra’s livid demand, “Are you even CAPABLE of love?” with an unprompted and very gentle, yet emphatic, “I love you.” Unfortunately Debra is too overcome with doubt to hold fast to a truth that we would think would anchor her. Instead, the dazed mess of her fears leads her into a bloody nightmare in which Dexter proposes to her, suited, smiling, and armed with a long sword, while she lays paralyzed and naked in a bathtub that is overflowing with blood. Her panicked attempts to cut off the flow prove fruitless, until she finally awakes in a state of what can only be described as staggering guilt. The primary source of that guilt, of course, is her love for Dexter, and the quiet persistence of those relational desires that she swallowed the moment she saw her world come crashing down at the altar where Travis Marshall met his end. Truth marries unwanted desire in this twisted yet artful metaphor that has left us all reeling! Dexter and Debra’s complicated emotional interplay is even implicated with the Speltzer case. 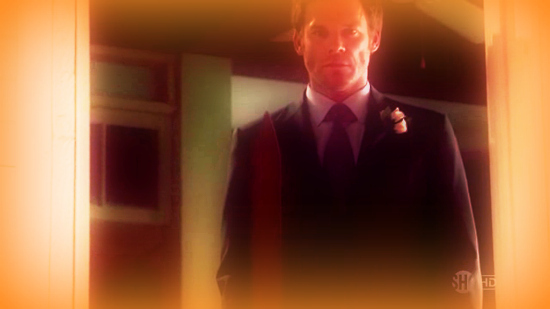 Not only does Dexter willingly surrender him to Debra in her mission to get a confession and condemnation (sacrificing his Dark Passenger's urges to her favor); he also seeks to use the success of the questioning session as a bonding point for him and Debra, although his hey-I’ll-buy-us-some-drinks offer is quickly shot down and turned into a heated argument over Dexter’s inability to ward off the dangers that his way of life invites to such innocents as Harrison. And Speltzer’s sudden, unanticipated release brings an already shipwrecked Debra even further over the edge of her wit’s end when she sees him looming over the funeral of his latest victim with a buoyant smile and untouchable self-satisfaction. 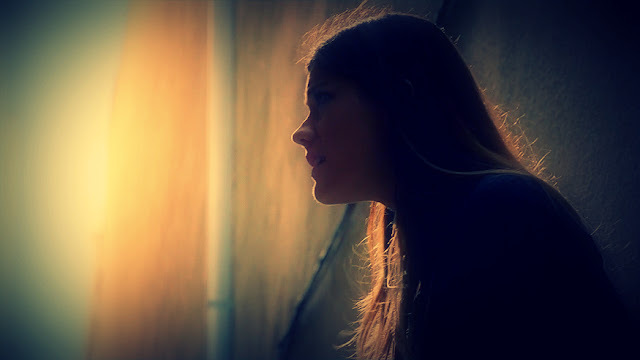 She breaks off her heels and prepares to tear him apart limb from limb, terrified of her own potential when Dexter approaches her later to make sure that she’s still hanging in there. Still steeped in resentment, she automatically assumes that Dexter’s coming with his own agenda; her own guilt about the nature of her rage—a kinship she fears she shares with Dexter somewhere deep within—causes her to lash out violently where defensiveness is only causing both of them pain. She’s busy licking the wounds of her own sanity that Dexter could endeavor to heal, and does endeavor to heal after he makes it out alive from Speltzer’s new fun-house and sets his own trap. He is more than happy to finish digging for Speltzer the grave he was already digging for himself. Taking the opportunity to release the stress that has built up dramatically throughout the stomach-churning episode, Dexter mocks Speltzer when he finally comes around and tries to muster up enough rage to free himself and reverse the fate that we all know he’s got coming. (Despite the darkness of this season, we get some serious humor here. Oh my God. Again, the writers know how to take us from a precarious place of desperately needing to laugh to simply survive, to fulfilling that need tenfold in a heartbeat! 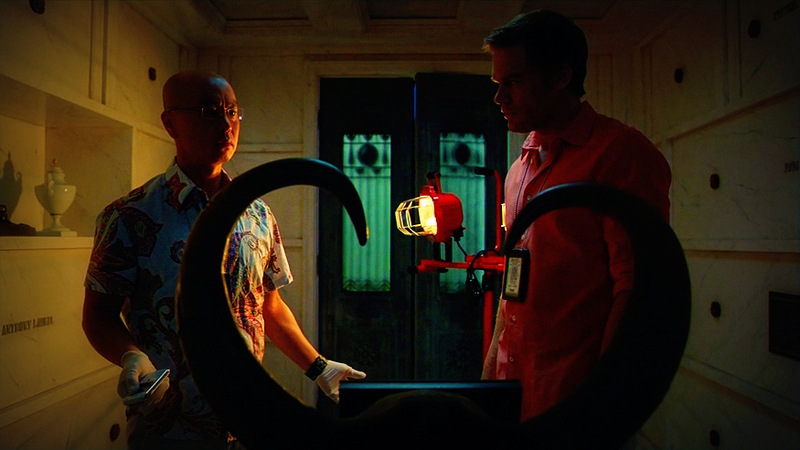 Dexter’s memorable moments of unabashed indulgence in kills truly add a manic humor to a story that is especially thick with darkness and uncertainty.) 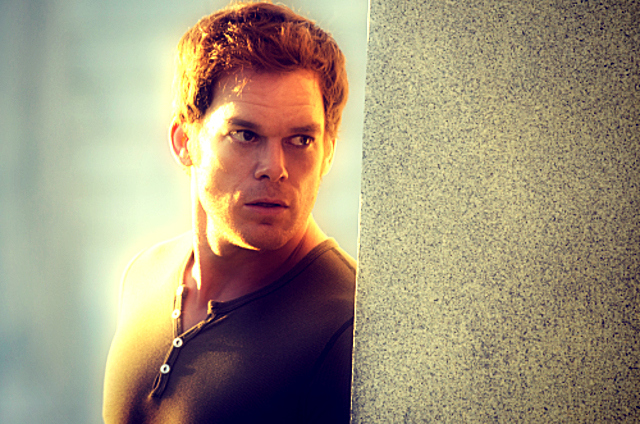 Yet, nothing is more unexpected than Dexter’s abandonment of his old trademark tactics. 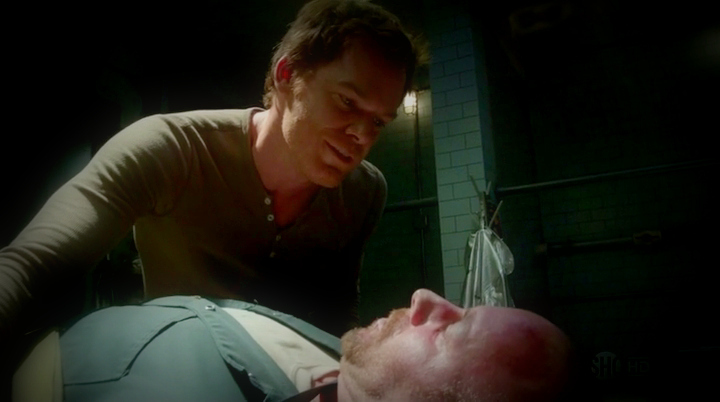 In one swift scene Dexter puts to rest an entire era. No more slicing of the cheek to collect a trophy. He’s going off of sheer memory now and is burning the remains of what once was, symbolizing his desire to bring new life to he and Debra’s shattered relationship. As a phoenix from the ashes. In a lighter sense, he's giving up the "old toys" just as Harrison has in growing from a tiny little loaf of life in Dexter's arms to an active, spirited child with an expanding future. He takes Debra to see the smoke of Speltzer’s body—and the blood slides, which he doesn’t mention—and, although he seems to offer the sight of it to her like an offering of restoration to everything that’s been lost, he doesn’t say that he did this on her behalf. No. 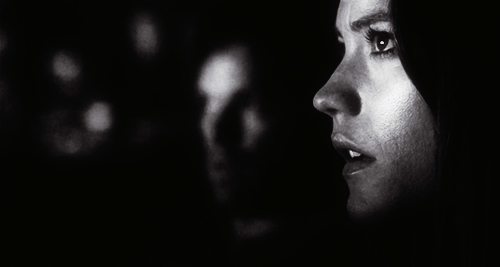 He leaves her to fill in the gaps, and to get in touch with a part of her humanity that she has never known. 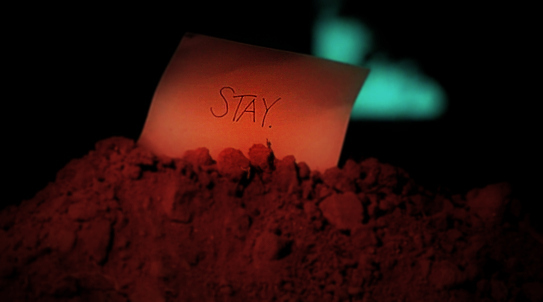 Things end on a fittingly ambiguous note, and of course we are far, far from finished here. Little does Dexter know that he's got a warlord by the name of Isaak sniffing down his trail, dead-set on avenging an evidently dear friend who met the full brunt of Dexter's Need. It won't be long before these men's devils are dancing a deadly dance with one another; nor will it be long before we see what the beautiful and beguiling Hannah McKay has got up the sleeves of her twisted past. Dexter's got company knocking; not to mention he'll soon be hearing of an old nickname that he thought he'd shaken free of forever. Oh, we're getting in deeper and deeper. Forget about air, because we won't be coming up anytime soon. Please share all of your thoughts, comments, reactions and expectations below! Where did this incredible trip of an episode take you? What struck you the most and what do you feel is going to strike in the near future?